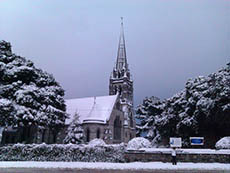 All Saints' parish in Raheny is the local Church of Ireland community where the current church was dedicated in 1889. Moneys raised from the car boots go to contribute to parish funds which held keep the church doors open and the parish finances to work. The church building has an interesting history and tours are available on request. We are a small parish with Sunday services at 9am and 10am which are open to all to attend. There is a vibrant community of parishioners who run events for older parishioners such as the Mothers Union and bowling and tabletennis as well as Sunday School JAM club for younger members and Girls and Boys Brigade. New parishioners and visitors are most welcome. 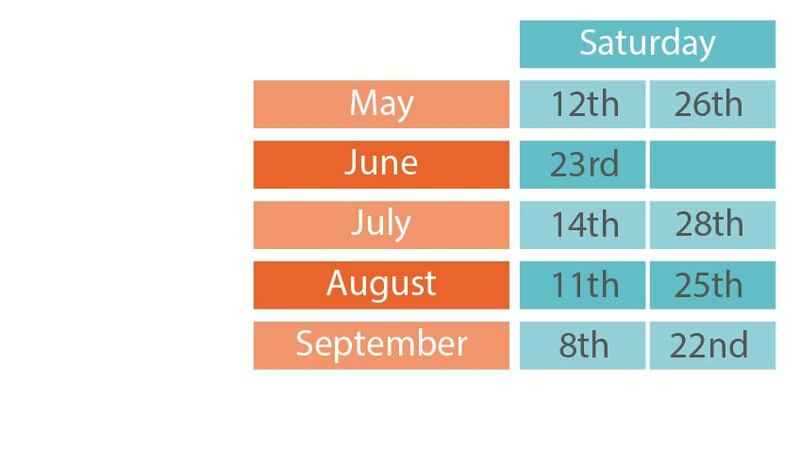 Click below for information, dates and times of Raheny Carboot.